Our best recruitment agency in Pakistan carefully analyze our client’s requirements with the Right Attitude from our best recruitment agency in Pakistan network and database to fulfill your new talent hire expectations and requirements, Our actions are guided by our core values: Integrity, Quality, Professionalism, Teamwork, Commitment and Accountability. Our CV Writing Service will ensure that your CV showcases your skills, qualities, knowledge and abilities, whether you are just starting out in your career or embarking on a new phase of your career or changing industries. Best recruitment agency in Pakistan optimize your CV with the most searched keywords and use accepted international formats. 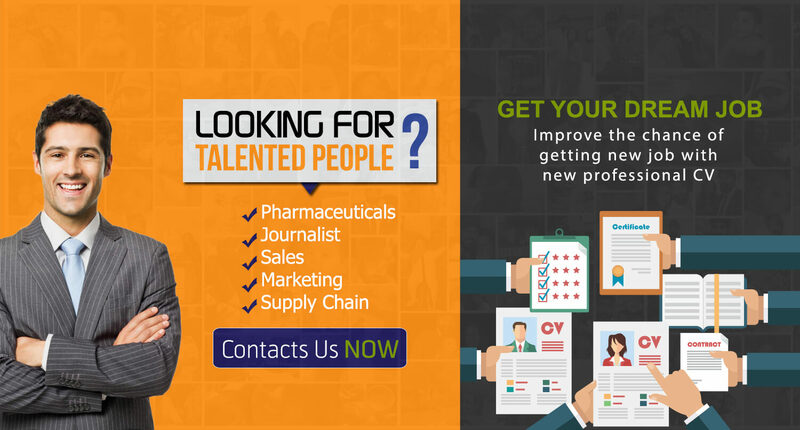 Best Recruitment Agency in Pakistan. 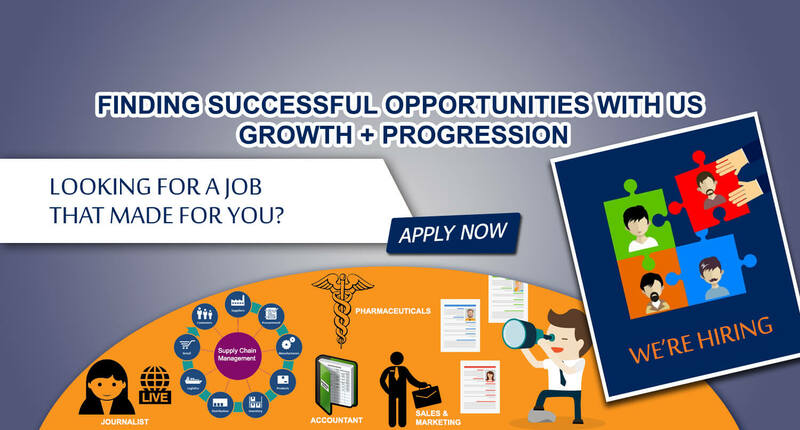 GTS is top rated manpower recruitment agency in Pakistan is the main and qualified agency providing candidates and employers to accomplish the desired goals. We are one of the providers of Pakistan manpower recruitment agency outsourcing in the employment services industry, enabling our clients to outsource the entire best recruitment agency process for permanent and contingent staff to us, so they can focus on other areas of human resources. It is exceptionally hard to find the right human resource best recruitment agency in Pakistan, Dubai & Middle East as there are numerous manpower recruitment consultants that fail to satisfy the standards. Specialties That We Recruit For? 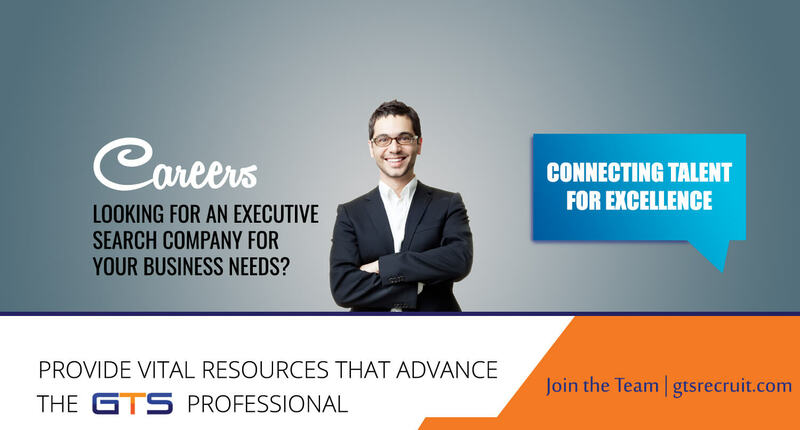 GTS specializes in best recruitment agency in Pakistan and Dubai .Our focus will be to ensure that we recruit the top Technology, Finance & Accounting, Sales & Marketing, Recruiting & HR and Administrative professionals with the area’s best employers. Depending on the particular needs of the client. At GTS, we offer our client deep understanding of their markets and forces shaping them, In order to attract the best talent for our client’s organization. © Copyright 2017 – Global Talent Salesforce Inc.	Design and Developed by: A2Z Creatorz.